Ram Gopal Varma to contest from Bhimavaram! Director Ram Gopal Varma who always likes being in controversies made a shocking announcement on Thursday. 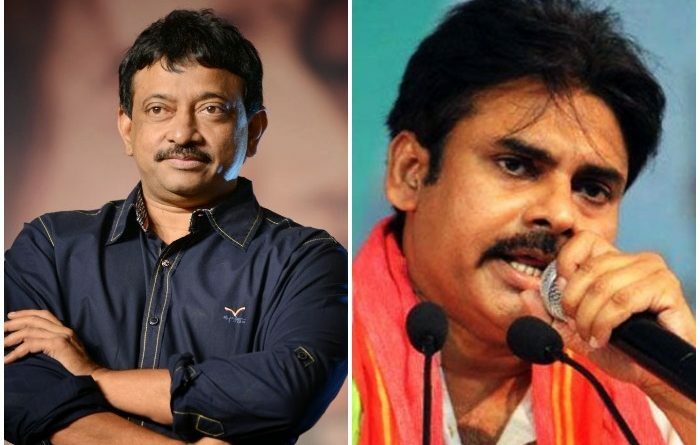 RGV tweeted that he is set to contest against Pawan Kalyan from Bhimavaram. His nominations were accepted as a ‘special permission’ from the very top. Before everyone could realize if it is a fact, he tweeted again saying it was an advance April Fool Joke. 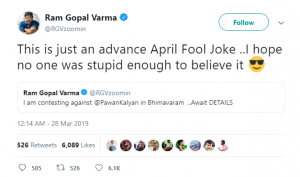 Ram Gopal Varma is the creator of most invincible movies. 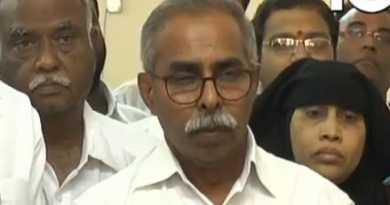 He likes being in limelight and is always surrounded by controversies. From political leaders to film stars he never leaves a stone unturned. 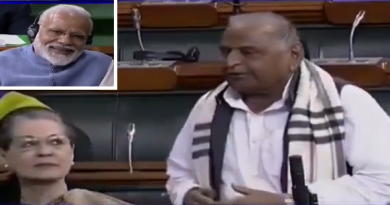 Mulayam Singh Yadav’s jaw-dropping statement in the parliament.